Among the available immensity of colours, many types of furniture and different addendums, when arranging the interiors it’s worth paying attention to the wall decoration. 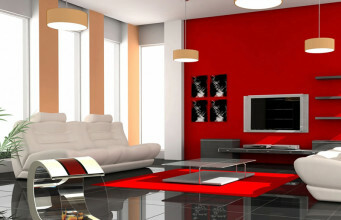 The decorations placed at eye level can make the rooms gain the charm and the householder – better mood. 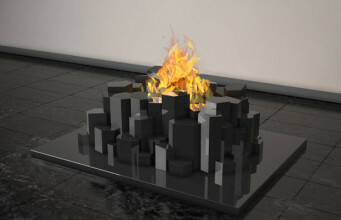 Especially, when the solution is an intriguing alternative for the classic paintings, posters or clocks. 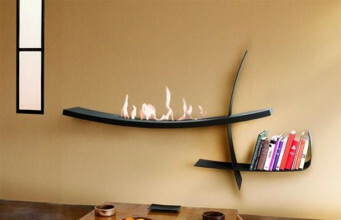 Discover the world of hanging PANAMA bio fireplace. 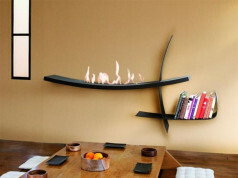 Joyfully dancing fire is enclosed in a big brushed stainless steel frame making the whole construction looking like a view from the window or the TV screen. One glance is enough move to the tropical coast of hot Panama. We can get there any time in luxury and comfort. 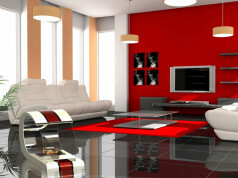 The offer is available for exceptional owners of elegance interiors. 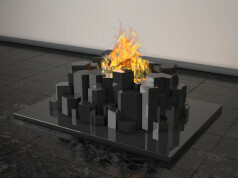 Simple design of the bio fireplace is, paradoxically, a pass to the most sophisticated arrangements. Classic enclosure of 700×600 cm, made of high quality noble metals, gives the device majesty and dignity. 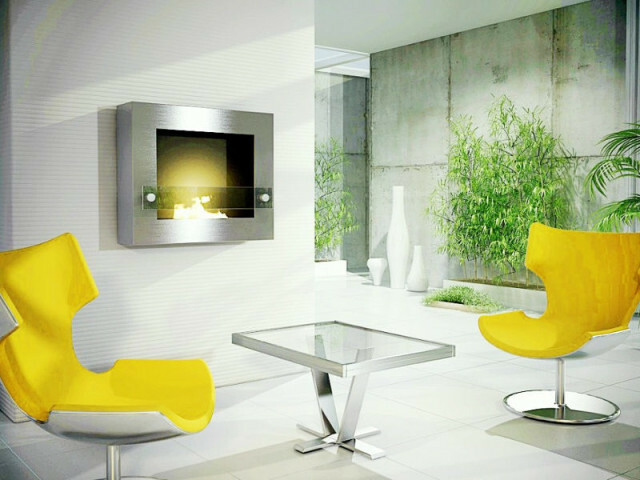 However, PANAMA is not only a beautiful decoration but also a very functional device. 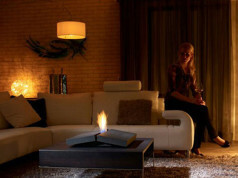 This bio fireplace does not need any chimney-ventilation system and the burning bioethanol does not produce smell or smoke. In hot PANAMA surroundings, apart from relaxing warmth, it is also important to save the comfort of inhaled air. 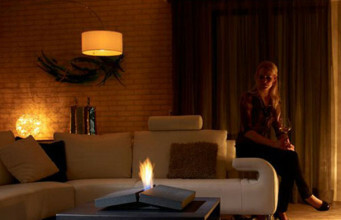 The bio fireplace is equipped with a special humidifier, which improves its quality. To increase the intensity of sensation and comfort of use, essential oils or other aromatherapy preparations can be added to the container. 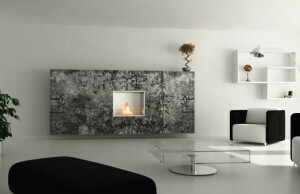 PANAMA Bio fireplace is available in the offer of Dilovra. Glass or additional isolation is available as an option.